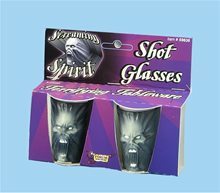 Spider Goblet.Includes: One Spider Goblet. *Costume and Accessories Not Included. Sold Separately. 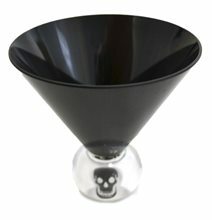 Complete your Halloween decorations with this Spider Goblet! A great conversation piece at dinner with friends around this festive holiday. 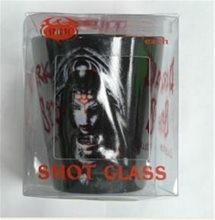 Pimp Shot Glass.Includes: One Pimp Shot Glass. *Costume and Accessories Not Included. 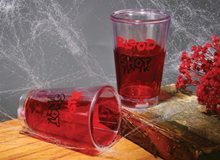 Sold Separately.Complete your awesome pimp costume with this Pimp Shot Glass! Great for all occassions! 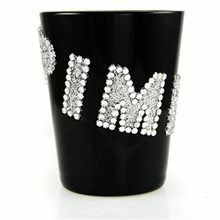 Tall Pimp Shot Glass.Includes: One Tall Pimp Shot Glass. *Costume and Accessories Not Included. 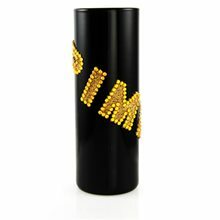 Sold Separately.Complete your pimp costume with this awesome Tall Pimp Shot Glass! 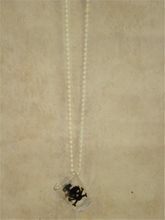 Great for all occassions!